as well as turning blanks. 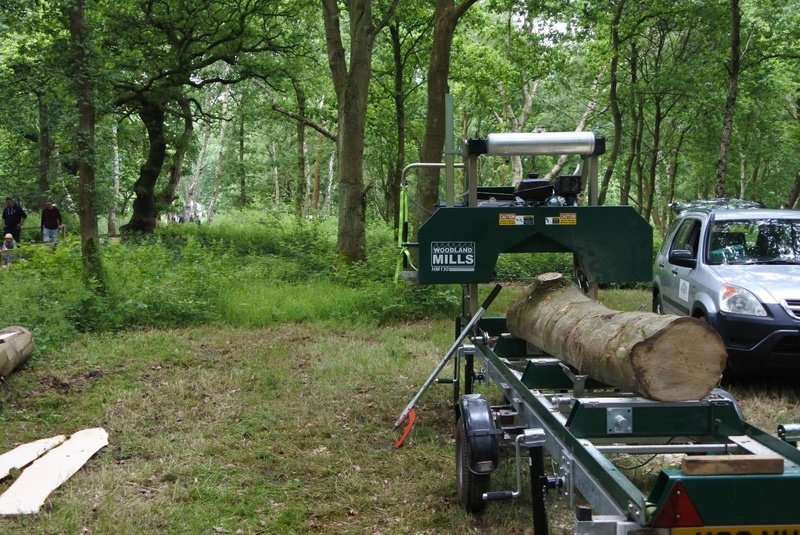 Come and see our mobile bandsaw milling machine in action. Due to major changes going on in Sherwood Forest, this year's MOWF will be in June.